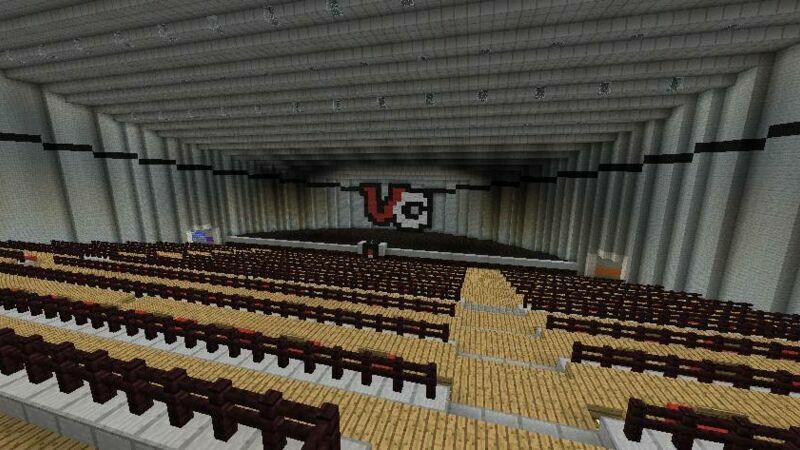 Realms of VastCraft is an English-speaking dedicated and optimized Minecraft server, available 24/7. It has vast worlds spread out through its many Realms for adventuring, mining and having fun. Some worlds are... secret, you'll have to find your way to them. 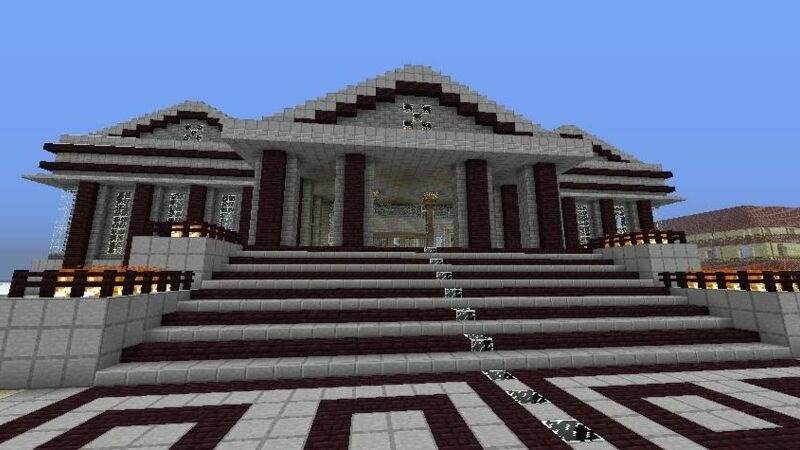 Our main goal is to provide a nice SMP experience to people interested in free building, arts, exploring, quests, or beating mind games, all in a Role-play environment, with special skills, magic and badges to achieve. Each of the realms has its own purpose, integrating to each other in a way to entertain and challenge all users. PvP is disabled, except for special areas dedicated to PvP controlled games. 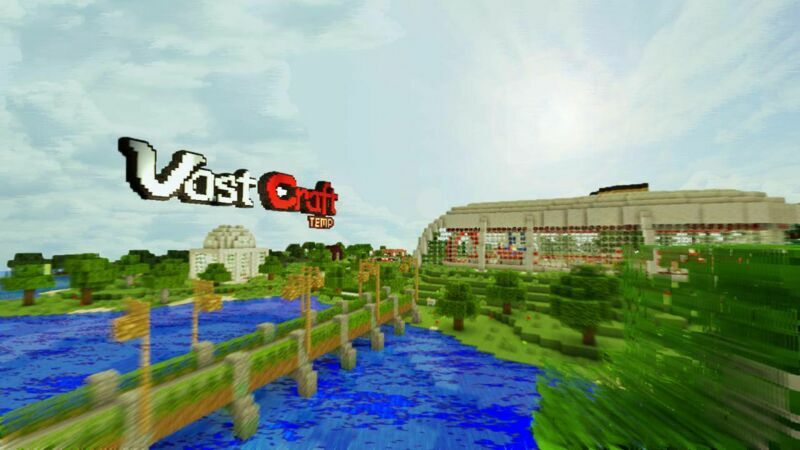 The environment and events are controlled by a nice set of custom plugins, developed specially to the Realms of VastCraft. 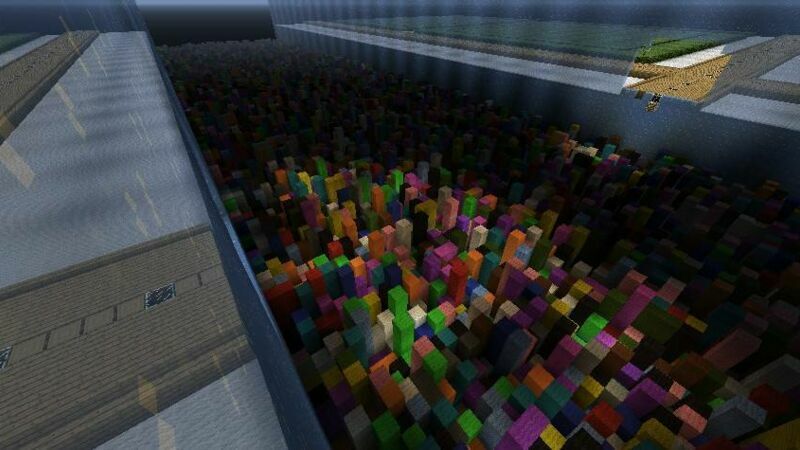 We also have few worlds that work as a vanilla server, without most plugins or protections for users who enjoy that type of experience. All worlds are full of mystery and hidden stuff awaiting for you to find them. 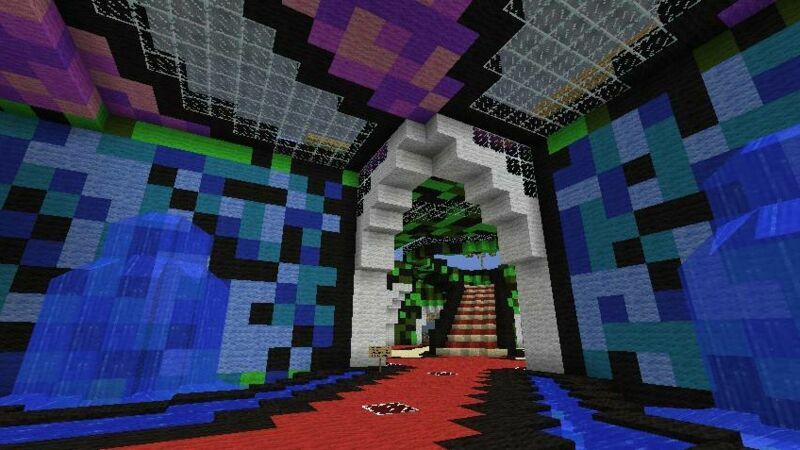 There are simple and complex puzzles, and many quests to entertain and challenge you. Some features and perks are quest-based. If you like to make friends and to build in a safe place, or if you just love puzzles, quests and adventure, join us on RoVC!